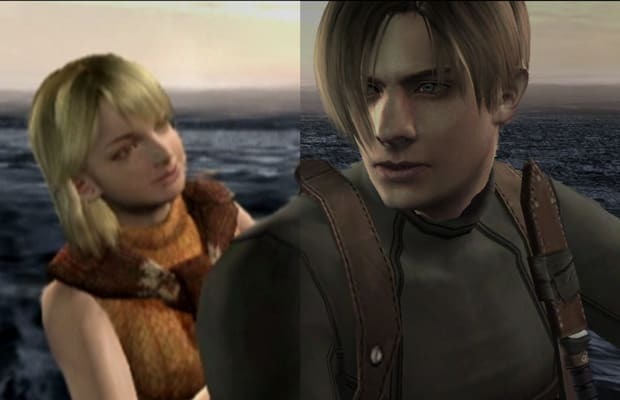 Horror fiends, gamers, and people in love with Jill Valentine rejoice—Capcom will release Resident Evil 4 and Resident Evil Code: Veronica X in full HD this fall on PSN and XBLA. In addition to those titles, Capcom will also be re-releasing Resident Evil: The Mercenaries and Resident Evil: Revelations. Had enough? Of course not. And that&apos;s why they&apos;re also dropping a line of RE merchandise. Of course, gear might be taking a bit too far, but Capcom&apos;s clearly got their eye on the additional-revenue-streams prize.